From advanced screenings tFrom advanced screenings to celebrity autograph sessions, see what's in store at this massive pop culture event April 21-23, 2017. 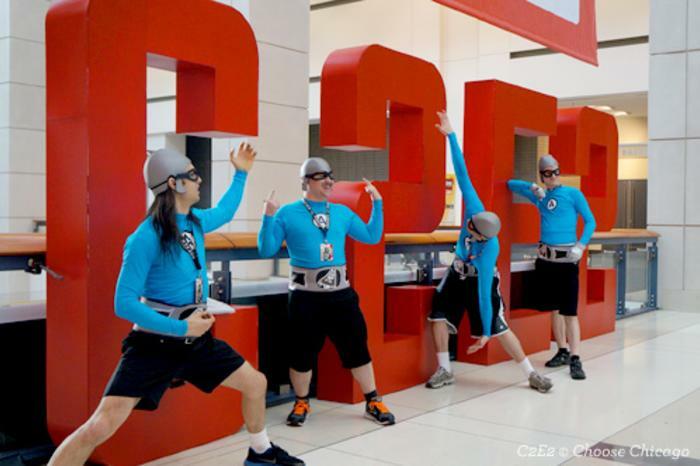 The Chicago Comic & Entertainment Expo — also known as C2E2 — becomes fandom central when it returns March 22 – 24, 2019, bringing with it a slew of superfans dressed as their favorite characters from the world of comics, movies, television, toys, anime, manga and video games. Don&apos;t miss the special screenings, panels, exhibitors and autograph sessions that gather your favorite celebrities, authors, artists and creators all under one roof. And so many more! Get the full C2E2 Schedule of special guests at c2e2.com for the latest updates. Battle it out for the Crown and over $10,000 in cash and prizes when C2E2 Crown Championships of Cosplay makes its debut as the biggest and most prestigious costume contest in the US. Enjoy Family HQ for daily events and workshops including drawing classes, Author readings, Jedi Lightsaber Trainings and more! Check out the new area Cosplay Corner to meet Cosplayer Ivy Doomkitty, join workshops, panels and more! 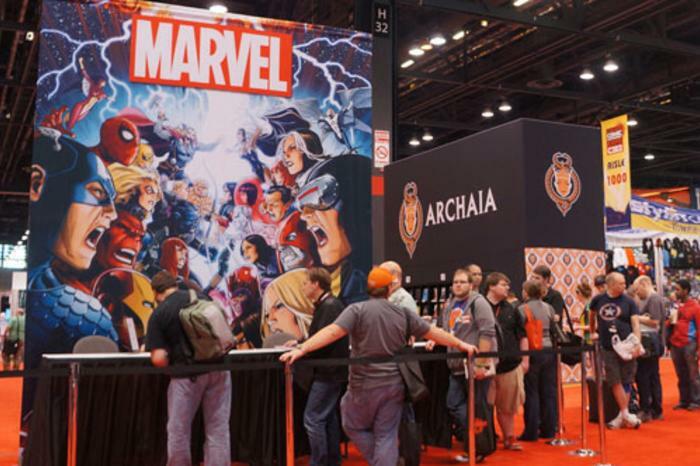 C2E2 tickets are on sale online in advance and onsite ranging from $30 – $45 for single day badges and $75 for a three-day pass. Select add-ons are also available for purchase. Check out show maps, get the free shuttle schedule, download the Official C2E2 Mobile App and more at the official site c2e2.com. Don&apos;t miss a single day of C2E2 and plan an overnight stay. Find Chicago hotels and book now!